Now that a cold front is here it's time to catch up on some fly tying. 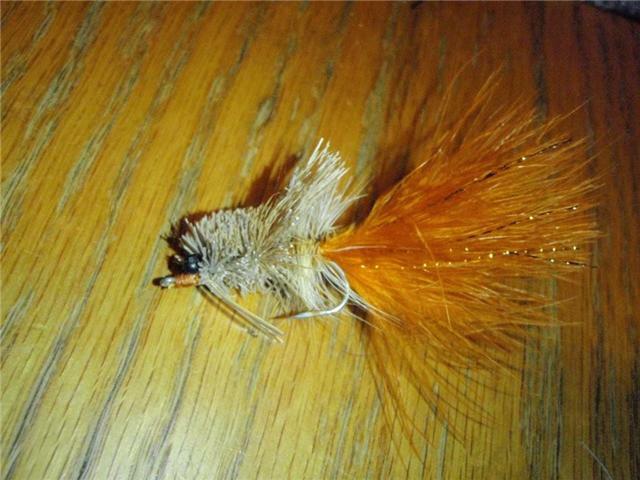 The classic Merkin Crab is one of my favorite patterns, especially for redfish. It can be a pain to assemble at first but I've been using it for so long that I can tie one in less than two minutes. They actually get easy after your first half dozen. You can check out my method by clicking on the photo above. With winter coming and the water staying in the mid-60's we'll start seeing lots of action in the deeper waters of Charlotte Harbor. Spanish mackerel are a great target right now and a blast on light tackle and fly rods. The ones pictured above as well as the bluefish were all landed on a 9 weight Sage casting a foam slider. These are toothy predators so a short length of wire is necessary or you'll be loosing a lot of flies. Birds are the best indicator of a school of feeding macs. A few diving gulls lead us right to these fish and I was hooked up on my third cast. When you get into a serious school it's hard to keep them away from your lures or flies. My dad even brought in two mac that hit both hooks on his Zara Spook this morning. In addition to being an easy catch and a great fight both macs and blues taste excellent when smoked. I simply brine them overnight in a mix of salt and brown sugar and smoke them over mangrove wood for about five hours. This is the best way to enjoy these fish that taste too strong when simply grilled.